WebToNative has a integrated high end browser which is used for processing your web script and provides high performance. 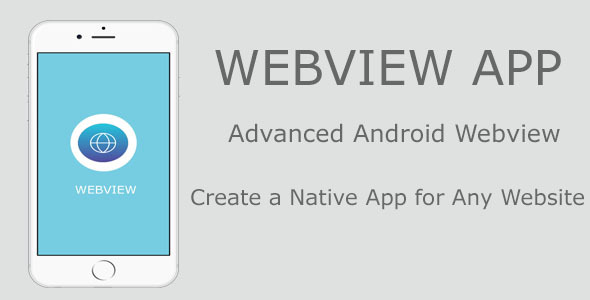 WebToNative is a native Android application which uses web view component for displaying content. With this template you can turn your responsive website into a universal mobile app. It is quick, easy and affordable. This App has many useful built-in features and services.